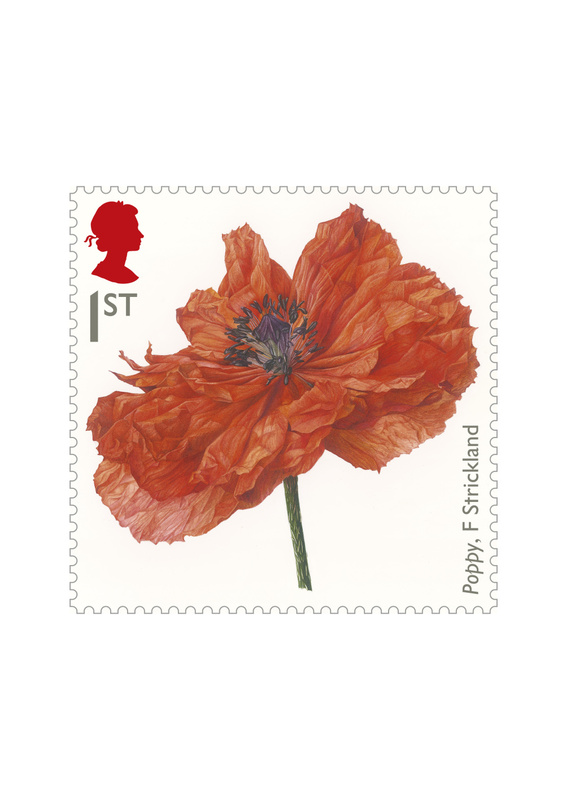 The Royal Mail has announced a five-year programme of stamps commemorating the First World War. 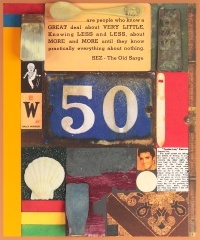 Hat-Trick Design has designed the series, which will be released in sets of six annually every year until 2018. In the first set of six, which will be released in July, broad themes have been established that will be built on over the course of the series. 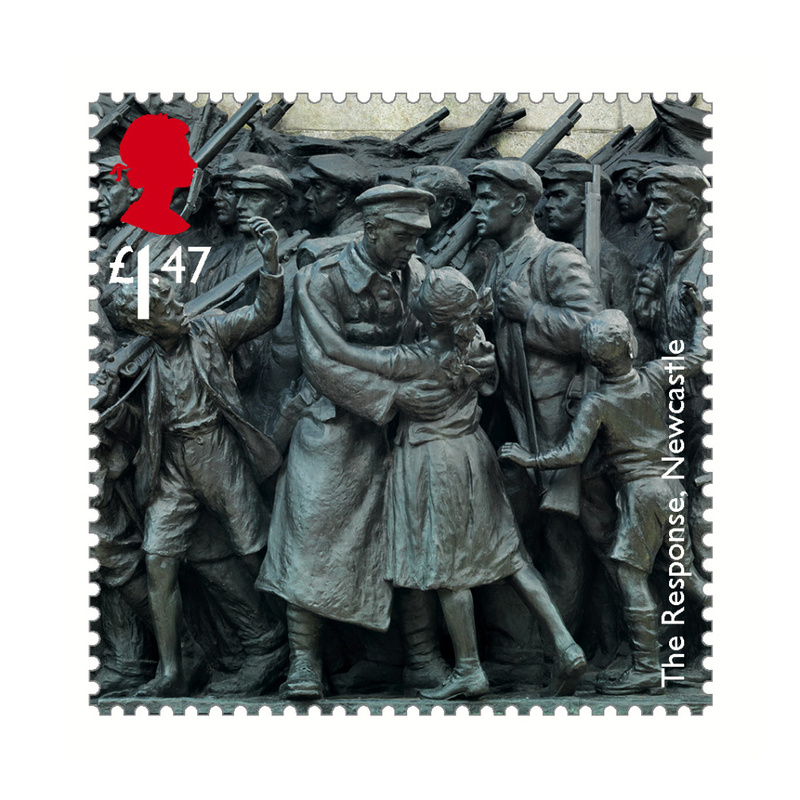 They include how artists, writers and painters interpreted events, the role of non-combatants and civilians, the role of the military services, the role of women, and the contribution of the Commonwealth. Hat-Trick, which was appointed in 2012, presented a series of ideas to the Royal Mail, which then asked the consultancy to use them all simultaneously. Artists have been commissioned by Hat-Trick to interpret the poppy, which became one of the enduring symbols of the conflict. One of these pieces, by botanical artist Fiona Strickland, features in the first series. 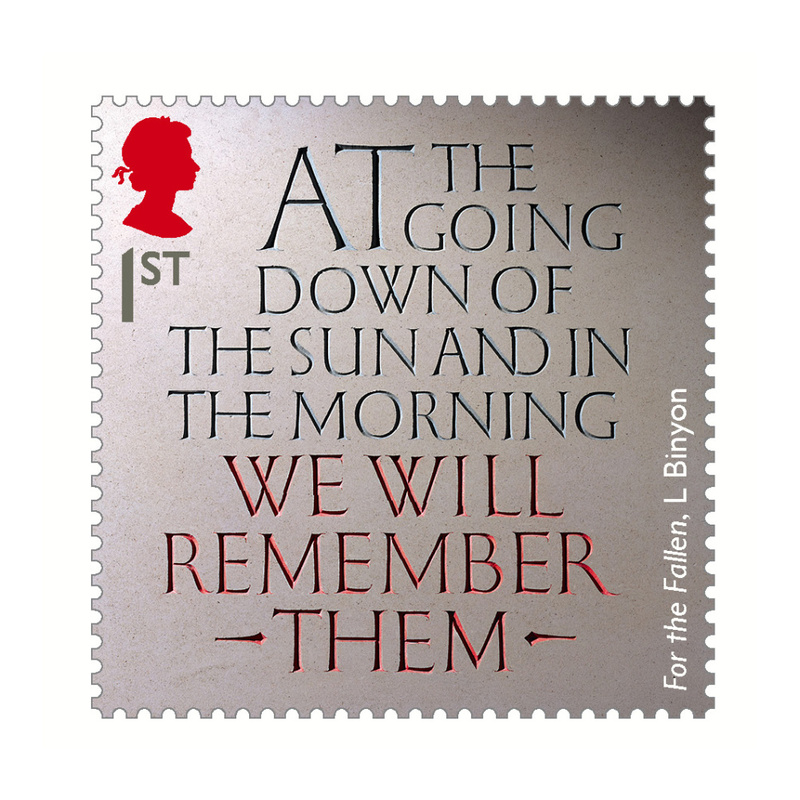 Typographers have been commissioned to interpret war poetry, beginning with lines from the poem For The Fallen by Lawrence Binyon, which has been carved into stone by lettering artist Gary Breeze. The lines are often recited at Remembrance ceremonies in the UK, Australia, New Zealand and Canada. War art, portraits, memorials, and artifacts have been researched, selected and art directed by Hat-Trick to make up the rest of the series. 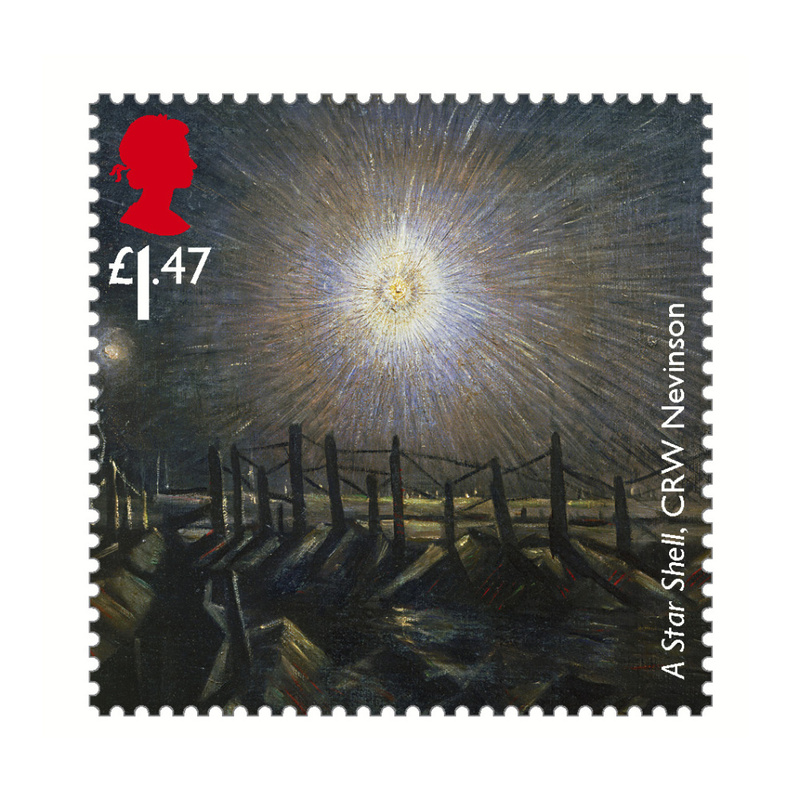 In this first set the war art is represented by CRW Nevinson’s A Star Shell, which depicts a flare illuminating no man’s land. 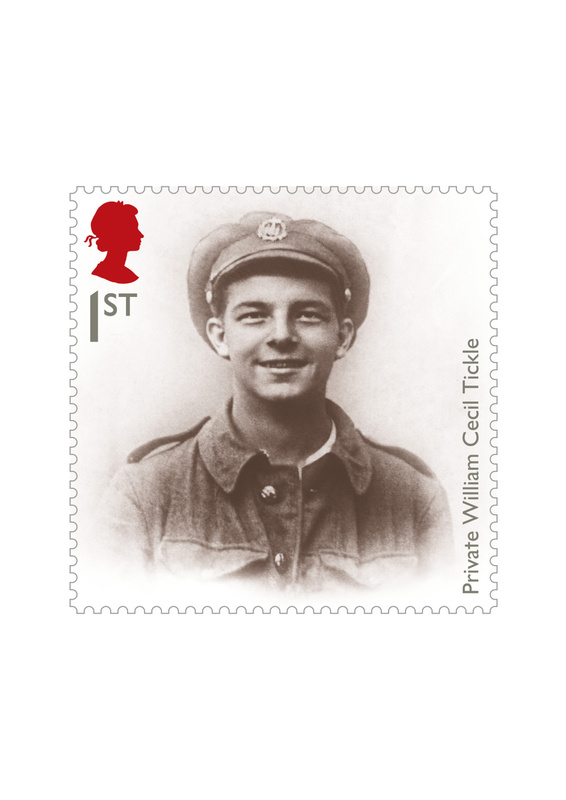 A portrait of Private William Tickle features on the first class stamp. He enlisted on 7 September 1914, and served in the 9th Battalion, Essex Regiment. He was accepted despite being under age (15 on enlisting) and served until he was killed at the Battle of the Somme in 1916. Memorial is captured in The Response, a bronze by Welsh artist Sir William Goscombe John which tells the story of several companies of the Northumberland Fusiliers and the men who joined up with them in 1914. 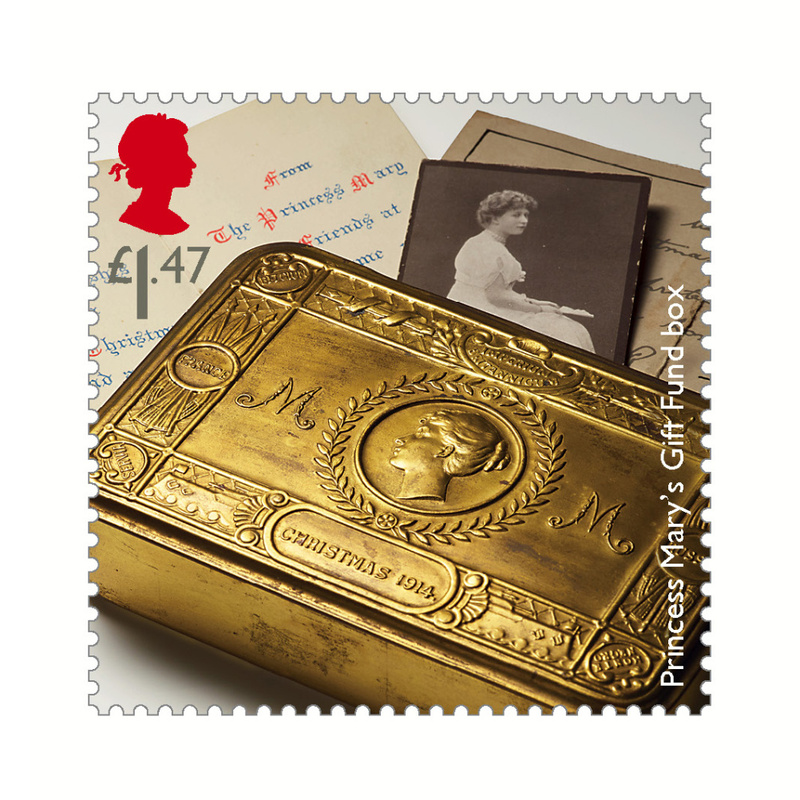 Artifact is represented by a photograph of Princess Mary’s gift box. Princess Mary, the 17-year-old daughter of King George V and Queen Mary, launched a fund for Christmas gifts for servicemen serving overseas. The box contained a Christmas card, a picture of the princess and gifts – a pipe, an ounce of tobacco, cigarettes and a tinder lighter for smokers. Non-smokers received a packet of sweets and a writing case with pencil, paper and envelopes. I have a list of the contents of my grandfather’s Christmas box he was sent while he was at sea. He was drowned in 1939.